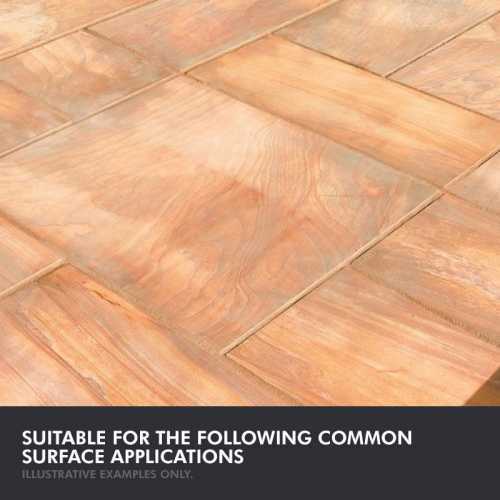 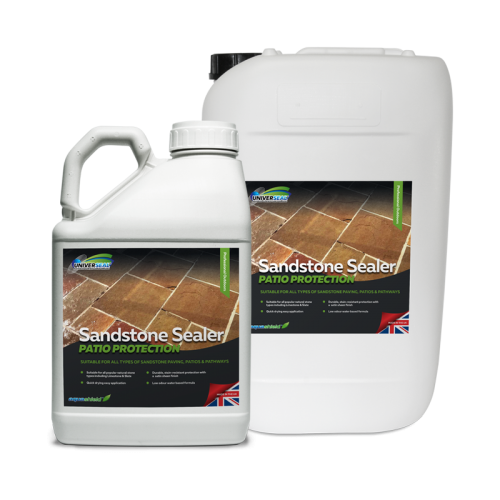 At Universeal, we ave over a decade of experience and technical know-how in developing high quality formulations for the treatment and protection of outdoor surfaces, such as paving, patios and terraces. 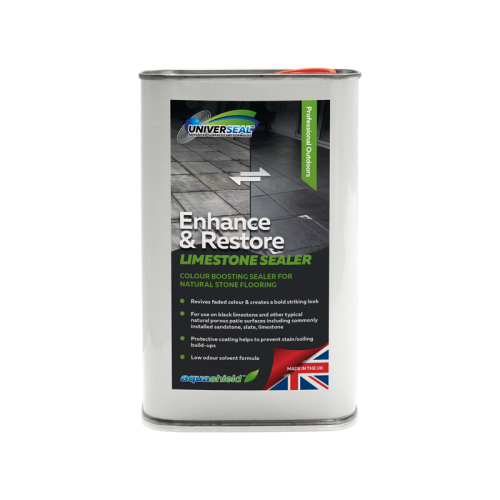 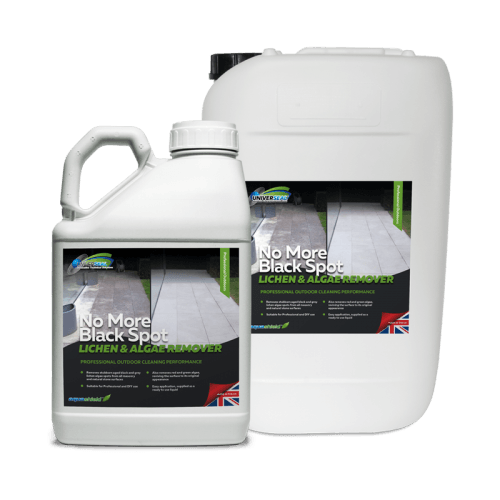 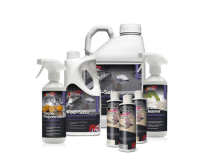 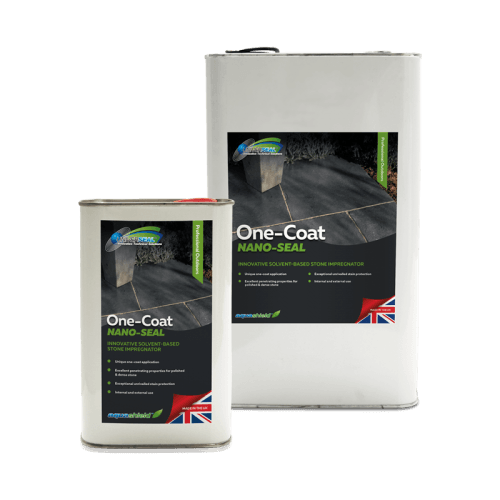 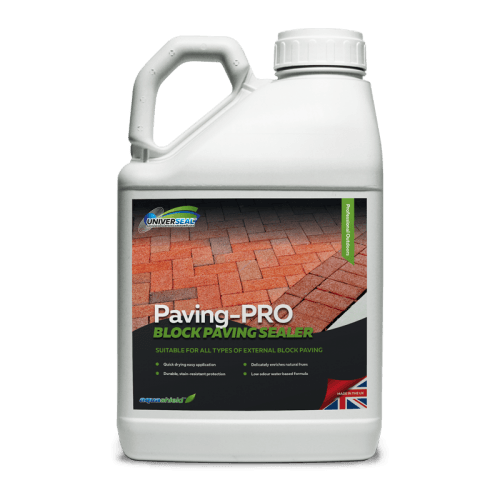 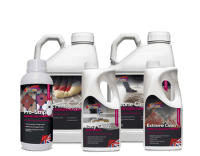 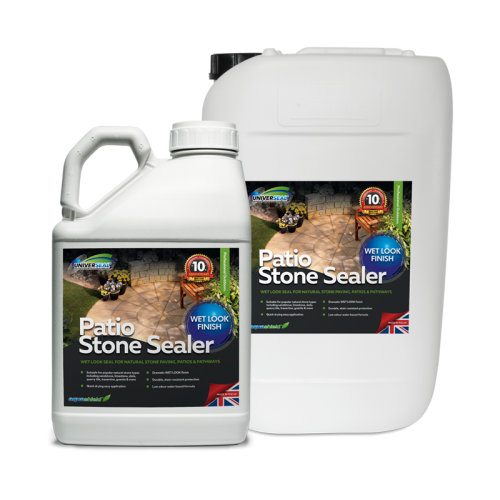 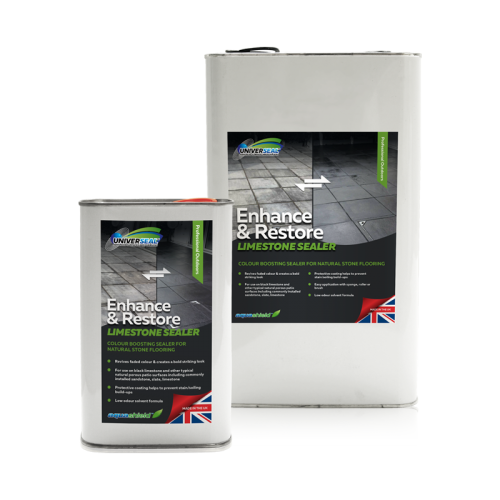 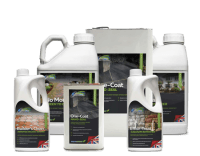 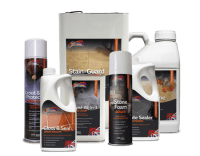 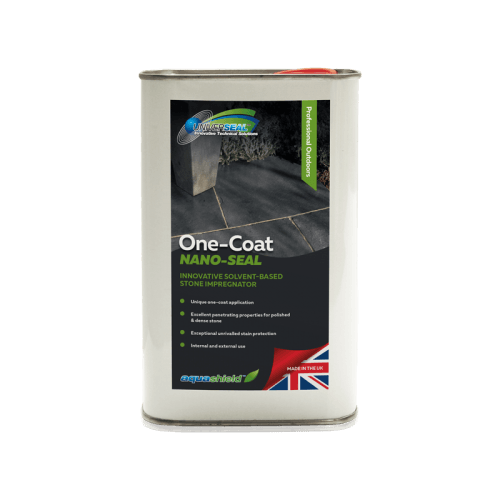 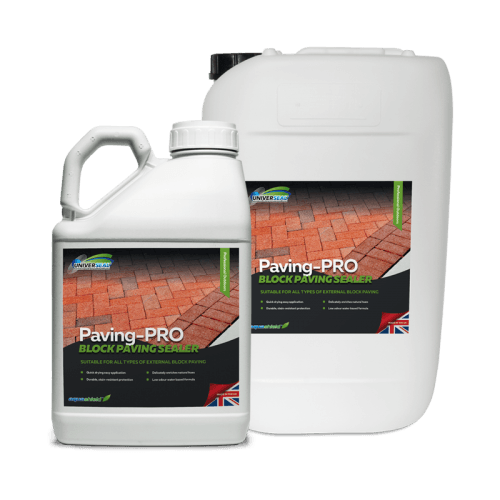 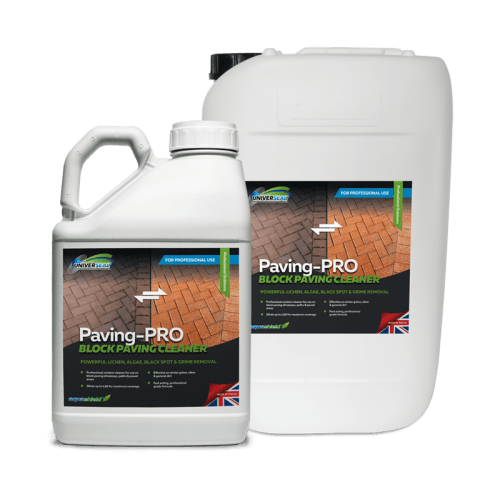 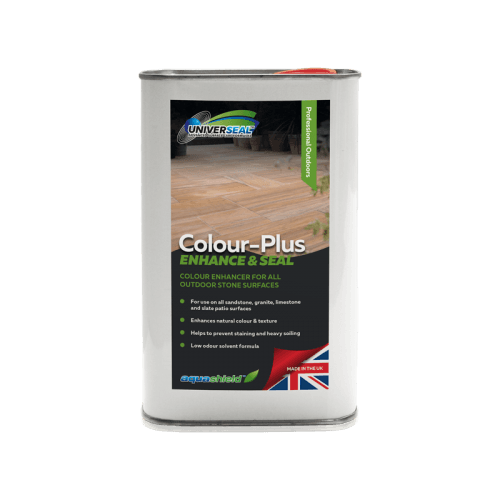 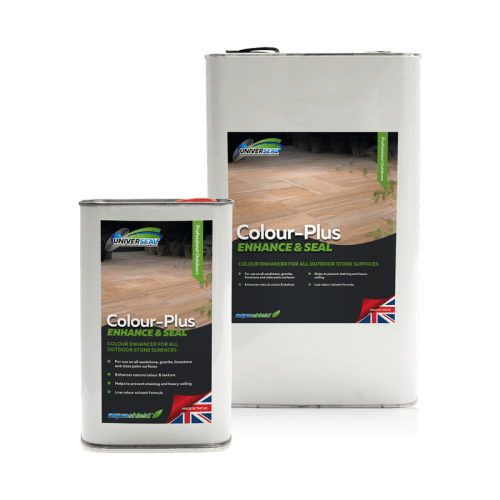 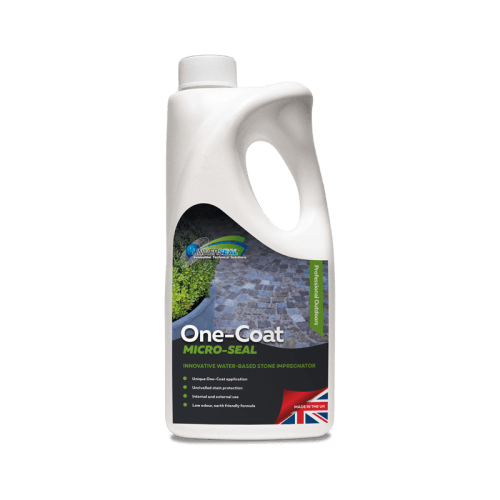 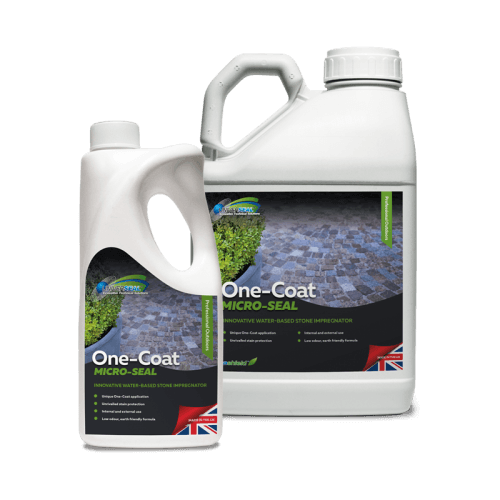 From ultra performance cleaners to treat patio black spot, through to advanced formulation patio stone sealers with a choice of finished look, Universeal haver got your outdoor hard surfaces covered. 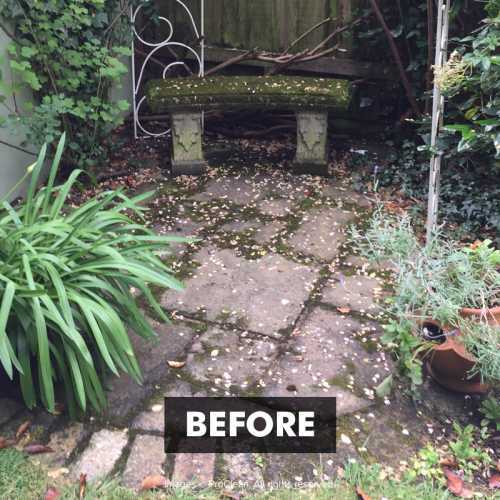  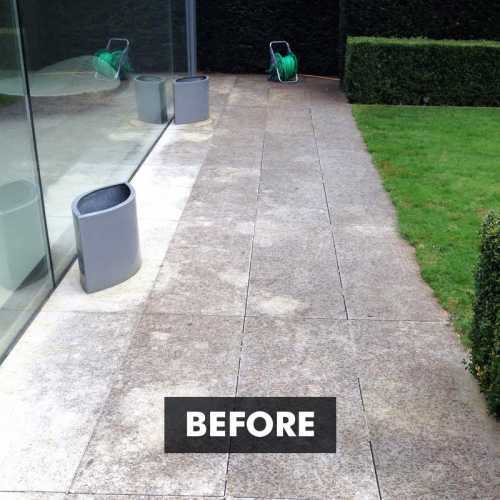 If you have a dirty patio, unkempt pathways or moss covered slabs, don’t despair – choose from our excellent cleaning and treatment range to resolve your outdoor cleaning problem. 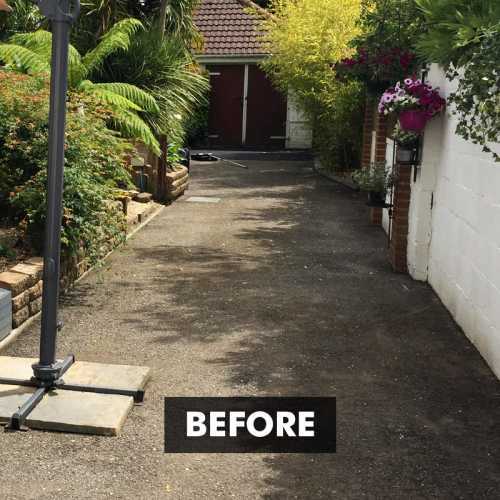 When you have achieved brilliant cleaning results, you will want to preserve the look – this is where Universeal’s outstanding range of outdoor sealants will come into play. 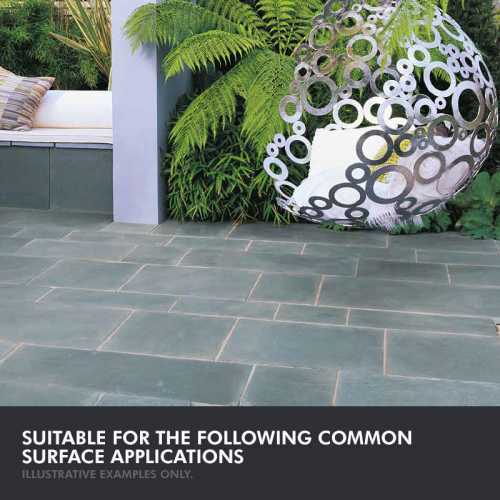 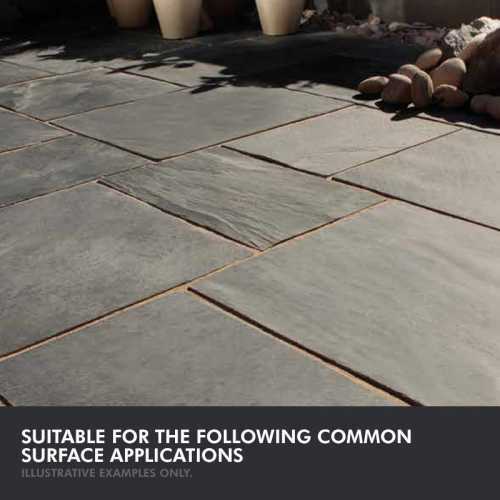 No matter your surface material, from high end natural slate through to laid concrete, you can easily find a Universeal outdoors sealing solution to protect and enhance your outdoor spaces.